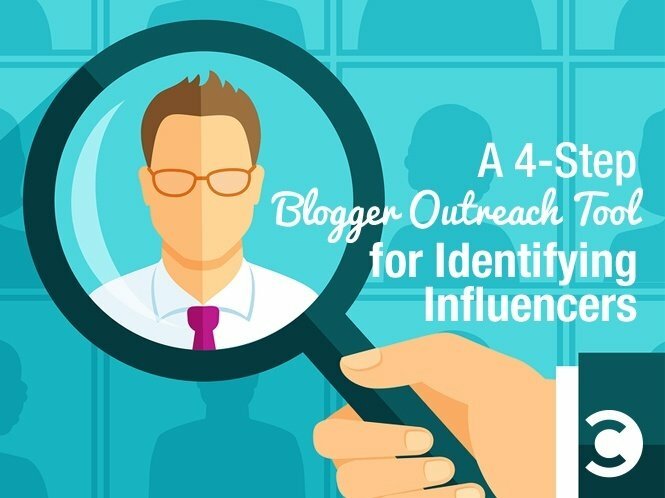 After partnering with hundreds of marketers and PR professionals on their blogger outreach projects with GroupHigh, I noticed an interesting and common blogger outreach pain point. 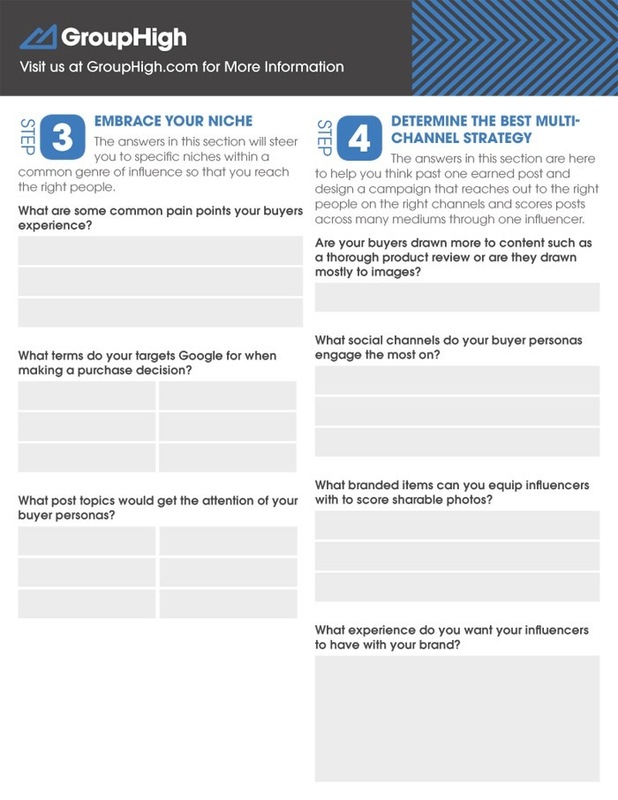 A crucial part of blogger identification for marketing purposes is thinking a step past buyer personas and coming up with “influencer personas.” An influencer persona is an overarching profile and data on the types of bloggers that appeal to your target consumers. This is a great piece of information for everyone on your team to have to ensure that your outreach efforts always are on track. Simple questions and brainstorming can quickly position a marketer’s thinking in the right direction. From there, they can creatively narrow down the bloggers that would be the best fit for their brand and influencer marketing initiatives. That’s why this worksheet is so awesome. 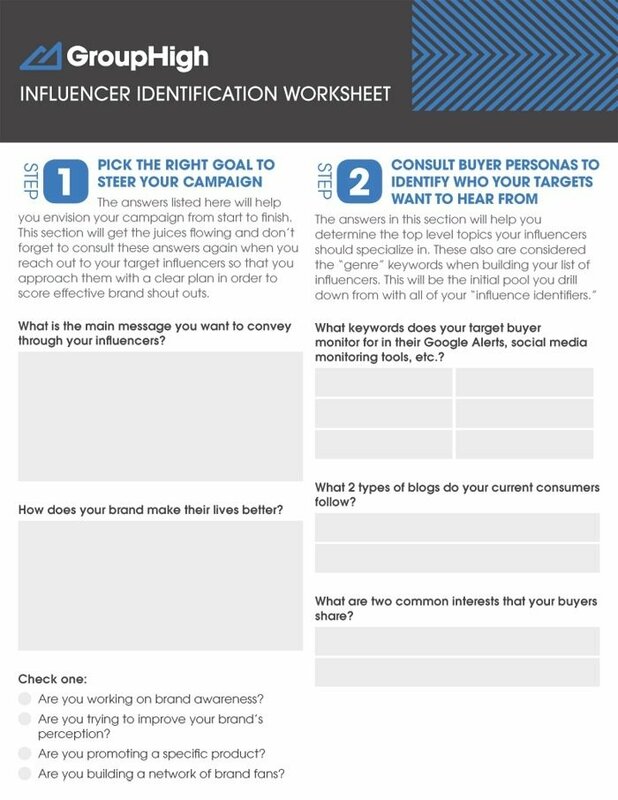 The Influencer Identification Worksheet is a blogger outreach cheat sheet that I’ve given to hundreds of brands and agencies to use as a brainstorming tool before they build a list of bloggers. Preview the cheat sheet below, or download it here. Enjoy!